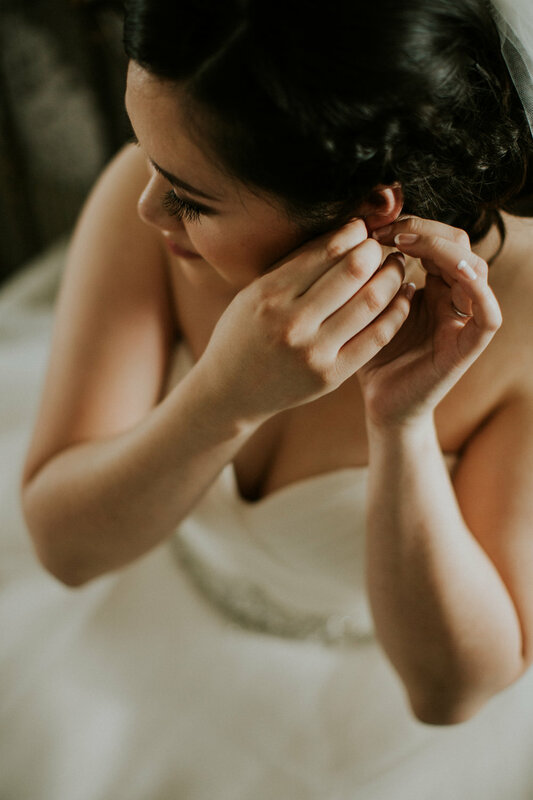 Tiffany and Brian's wedding was so genuine and full of joy. I don't think their smiles ever left their faces for even a moment. From the time the two saw each other during their first look, until ending the night on the dance floor. These two are definiteley meant for each other. 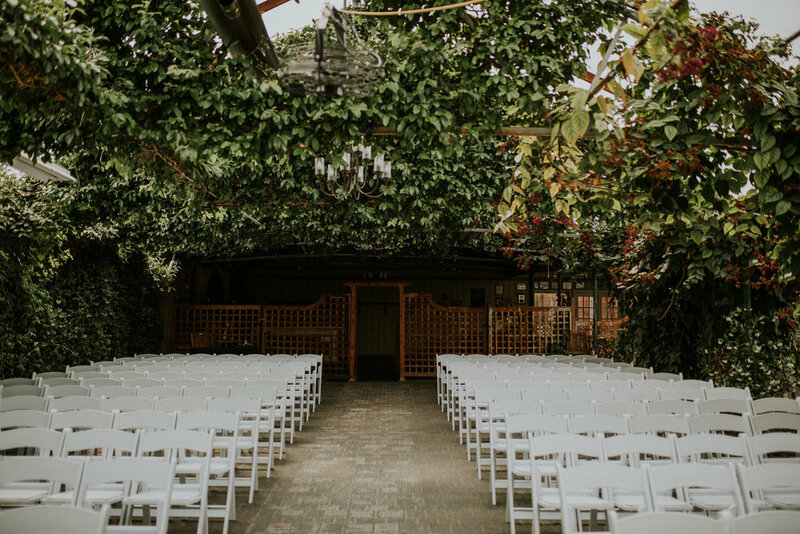 The whole day took place at Madsen's Greenhouse Banquet with greenery cascading over their guests during the ceremony and walls of leaves and florals everywhere you looked. I'm so glad I was able to be a part of this special day and I wish the best to you Tiffany & Brian!